A bill in Congress which would hold private land use agreements regarding amateur radio antennas to the same standards that already apply to municipalities, is now another step closer to a vote in the House of Representatives. 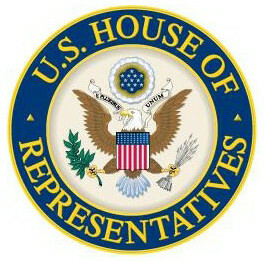 The House Energy and Commerce Committee’s subcommittee on communications and technology, which held hearings on H.R. 1301 in January, sent the bill to the full committee on February 11 with a favorable recommendation. The bill, also known as the Amateur Radio Parity Act, would require that homeownwers’ associations and restrictive covenants(CC&Rs) “reasonably accommodate” amateur radio operation, the same rule that has applied to state and local governments since 1985. According to the ARRL Letter, the bill currently has over 100 co-sponsors and a companion bill in the U.S. Senate, S. 1685, was approved last year by the Senate Committee on Commerce, Science and Transportation. 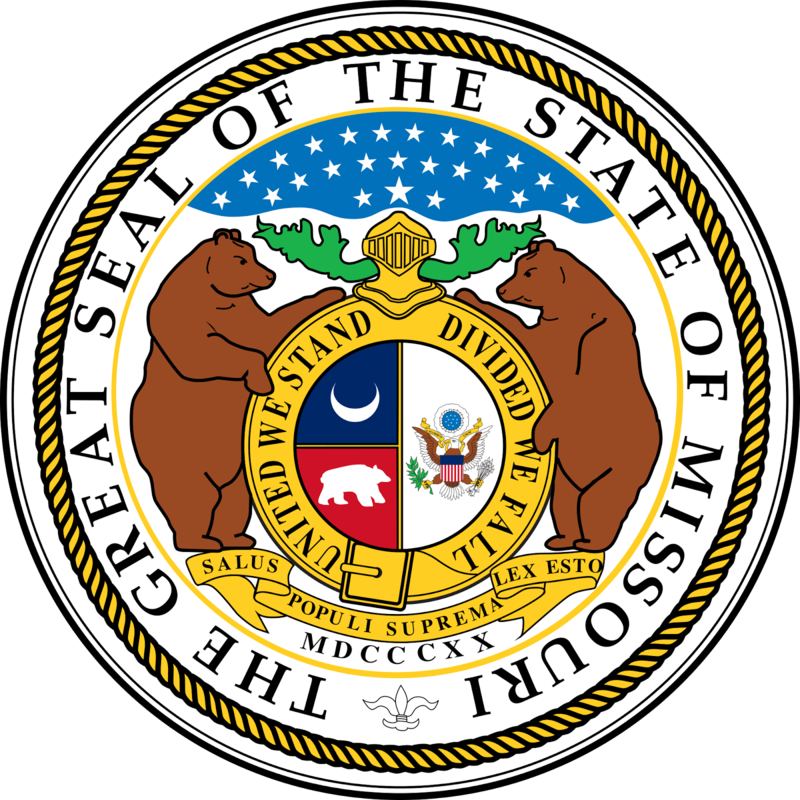 KE0KZ, who says the Missouri bill can serve as a template for similar actions in other states. 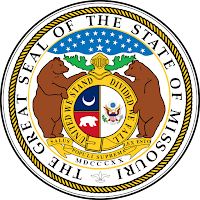 Several states have already incorporated the “reasonable accommodation” rule into their laws as they apply to county and local governments. The FCC wants to hear from hams about the ARRL’s recent proposal to shrink the 75-meter phone band by 50 kHz in order to make more space for RTTY (radioteletype) and other data modes. Under the ARRL plan, the boundary between the 80-meter CW/RTTY/data band and the 75-meter phone band would shift from its current 3600 kHz up to 3650. The League claims that the FCC took away too much from the CW/RTTY band 10 years ago when it expanded the phone band from its old starting point of 3750 kHz down to 3600. The change, according to the ARRL’s petition, resulted in a “shortfall in available RTTY/data spectrum,” which this proposal is trying to address. In addition, the ARRL petition would make 3600-3650 available to all hams with General Class or higher licenses for RTTY and data modes, and to Novices and Technicians for CW. It would also shift the subband for automatically controlled digital stations from its current 3585-3600 kHz to 3600-3615 kHz. The full petition may be found on the FCC website’s Electronic Comment Filing System (ECFS) area under RM-11759. The comment period closes on March 21. Opening the petition for public comment is a preliminary step and the FCC has not yet issued – or decided whether to issue – a Notice of Proposed Rule Making to implement any or all of the requested changes. The FCC is also looking for public input on a petition by Mark Krotz, N7MK, of Mesa, Arizona, to issue amateur licenses on a lifetime basis rather than requiring a renewal every ten years. According to the ARRL Letter, RM-11760 says the change would reduce the FCC’s workload and administrative costs. It notes that the commercial General Radiotelephone Operator License (GROL) is already issued for the holder’s lifetime. The FCC has already granted lifetime credit for certain amateur examination elements (but not for others). The full petition may be found on the FCC website’s Electronic Comment Filing System (ECFS) area under RM-11760. The comment period closes on March 21. As with the ARRL’s 80-meter proposal, opening the petition for public comment is a preliminary step and the FCC has not yet issued – or decided whether to issue – a Notice of Proposed Rule Making to implement any or all of the requested changes.